A quick way to bypass the opening cutscene in Call of Duty: Black Ops 4. In Call of Duty: Black Ops 4, there’s an opening cutscene that many players have been wondering how to skip. While the opening cutscene is a great way to familiarize yourself with the characters and overall vibe of the game, it can feel a bit long-winded, especially if you just want to jump in and start playing as soon as possible. To help, we’ve put together a quick guide on how to skip the opening cutscene in Call of Duty: Black Ops 4. It's possible to skip the opening cutscene in Call of Duty: Black Ops 4. In Call of Duty: Black Ops 4, it’s possible to skip the opening cutscene. The method to skip the opening cutscene was discovered and posted by Reddit user Lowe5521. 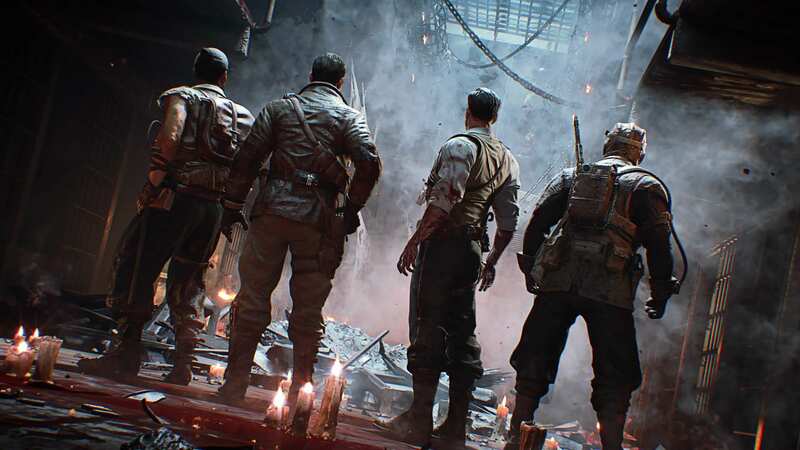 In their post, Lowe5521 explains that there are three steps you’ll need to take in order to skip the opening cutscene in Call of Duty: Black Ops 4. First, select the “Settings” option in the game’s main menu. In Settings, you’ll want to select the “Interface” tab. From there, select “General” on the left side of your screen, then scroll through the options. Towards the bottom, you should be able to find a “Skip Introduction Movie” option. Select this option, and you should be able to bypass the opening cutscene in Call of Duty: Black Ops 4. If you did this and are curious as to what the opening cutscene of Call of Duty: Black Ops 4 actually is, you can view a clip of it on YouTube courtesy of YouTuber Gamer’s Little Playground. What’s nice about the YouTube option is you can fast-forward to any part of the cutscene you like, pause it, speed it up, and replay it as much as you like. Did you choose to skip the opening cutscene in Call of Duty: Black Ops 4. If so, why? Let us know down in the comments below, and stay tuned for more Call of Duty: Black Ops 4 guides here at AllGamers! By reading through this guide, you should now know how to skip the opening cutscene in Call of Duty: Black Ops 4.